We are a Hospitality Company providing quality stays and experiences for our guests for over 15 years. Our goal is to provide friendly service, hospitality, reception, and warm welcome. With our helpfulness, kindness, and congeniality, we have guests returning year after year. 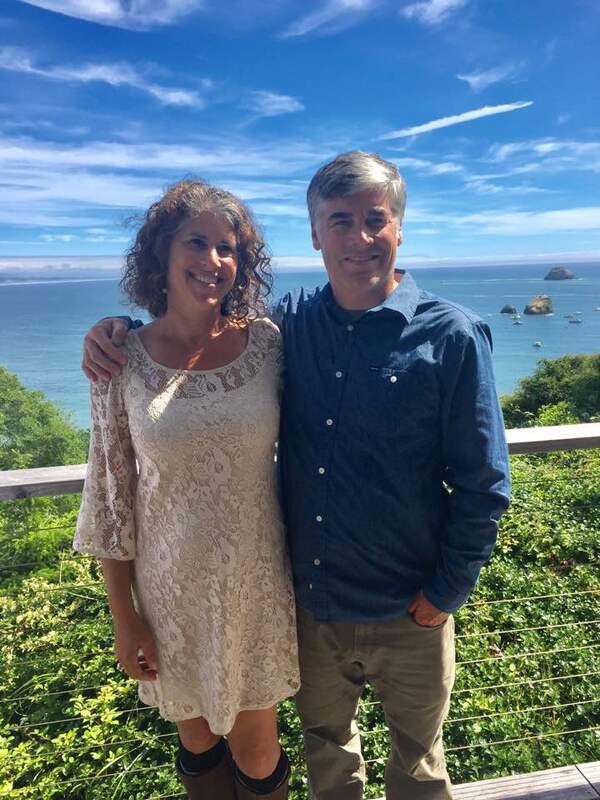 Jonna & Reid Kitchen, owners of Trinidad Retreats have lived in Humboldt County for over 25 years. Managing vacation rentals for nearly 15 years their goal is to be a positive presence and “Good Neighbors” in the communities where they do business. Attention to every detail so your vacation rental is profitable, well cared for and has the competitive edge to be successful. Before and after each stay. Vacation Rental web page so it stands out. Dedicated Team of Trinidad Retreats staff that is well trained and familiar with your home. Made with a focus on creating a strong relationship of mutual respect, trust, and success.